Come for a half-day of education, prayer, reflection and public witness with an optional afternoon session on contemplative dialogue. Bring a sack lunch. Discern your call as a peacemaker; consider the evolving Church teaching from Just War to Just Peace; hear local stories of transformation from violence; receive peacemaking & nonviolence resources; experience ritual & music. 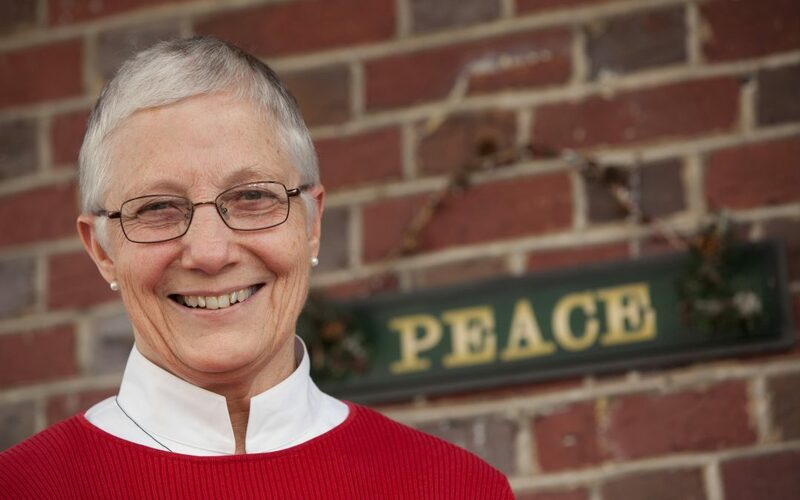 Optional afternoon workshop on Contemplative Dialogue presented by Sr. Linda Haydock. Register online or by phone at 206.223.1138. Download the flyer.